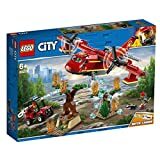 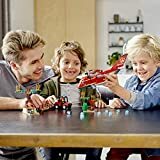 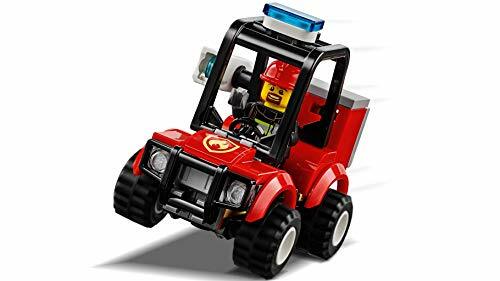 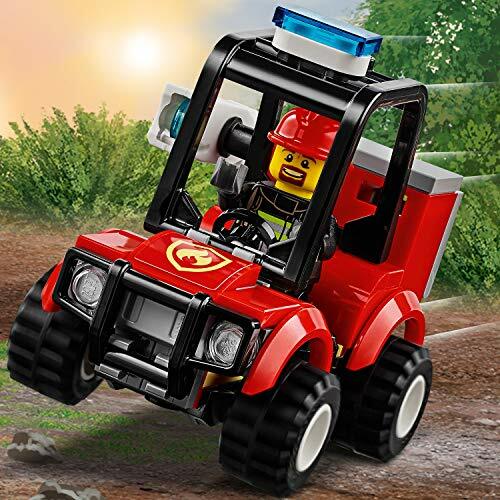 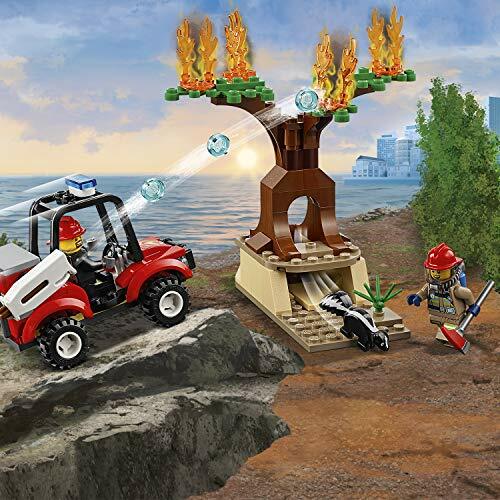 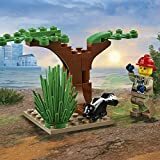 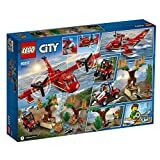 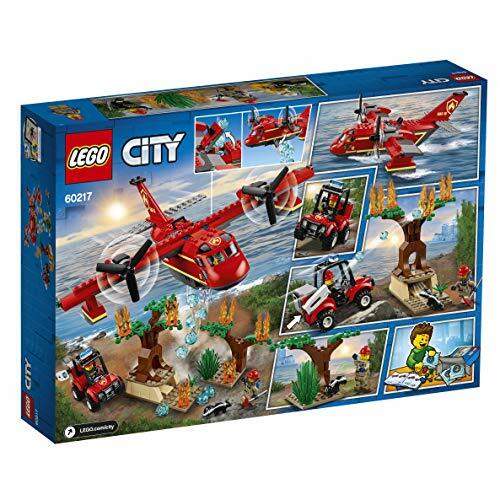 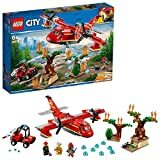 Join the LEGO® City Fire crew and help defend the local wildlife! 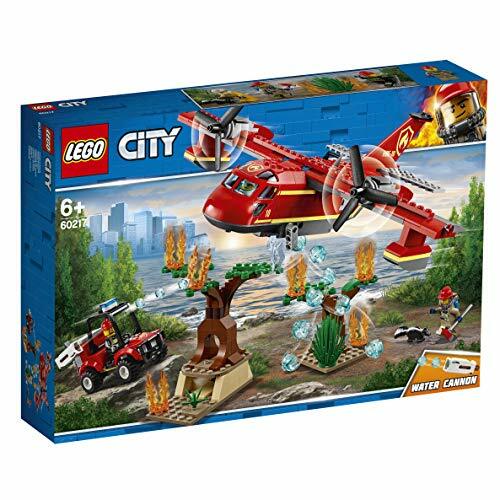 A brush wildfire has started in the nearby woods. 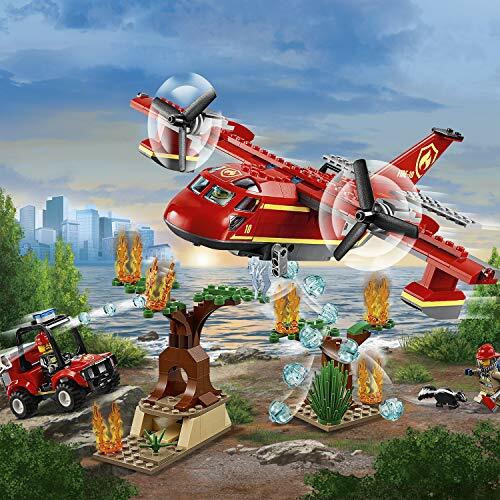 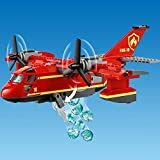 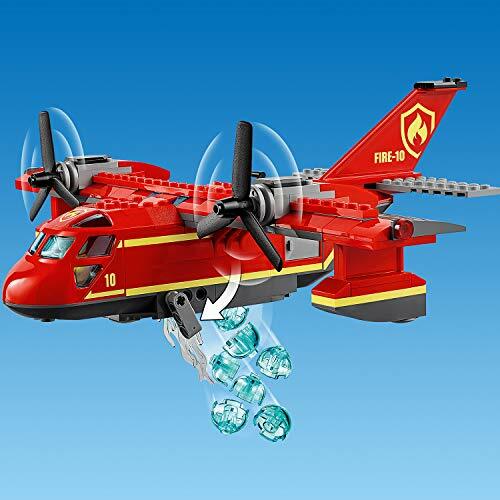 Hop in the plane to battle the flames from above, while the ground response firefighter races in to fight the fire down below. Look, there's a helpless skunk trapped beneath that burning tree! 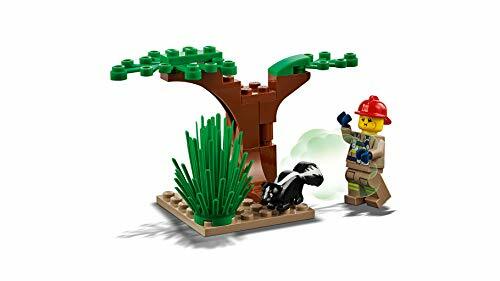 Grab your smoke gear and head in to rescue the critter. 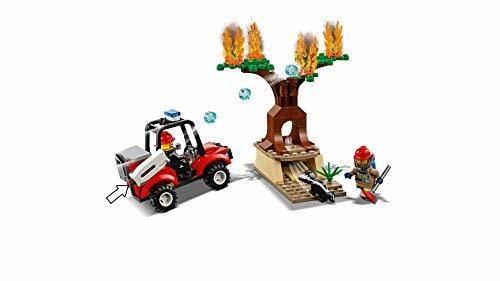 Will you make it in time? 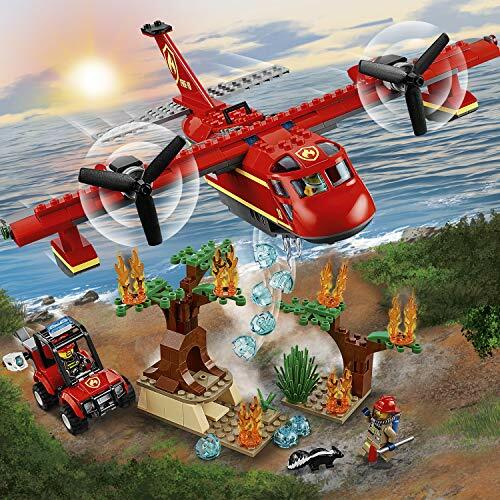 Another exciting day for the Fire Plane crew!